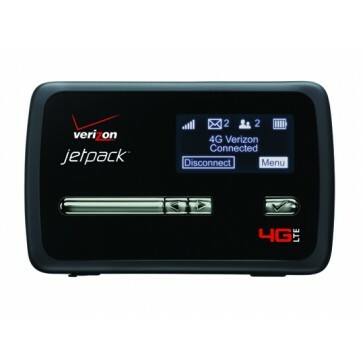 Verizon Jetpack 4G LTE Mobile Hotspot MiFi 4620L is the most popular Verizon mobile wireless hotspot from Novatel. 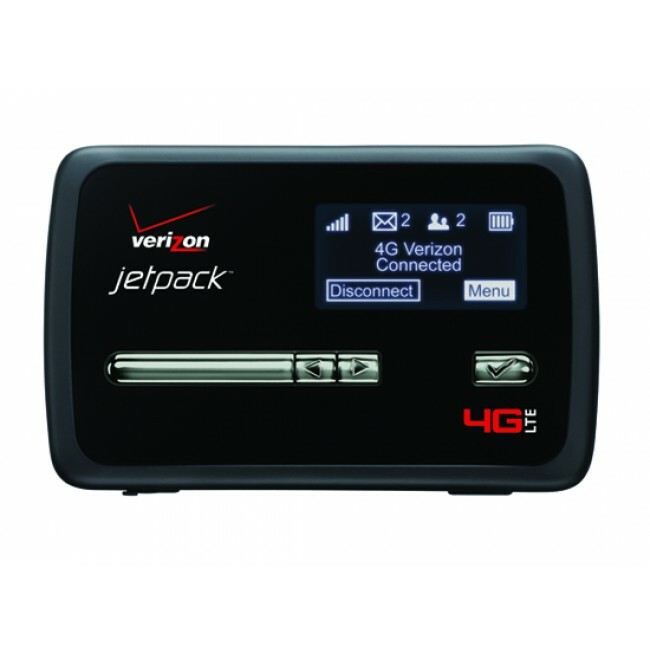 It's tested to reach peak speed up to 12mbps donwlink and 5Mbps uplink. 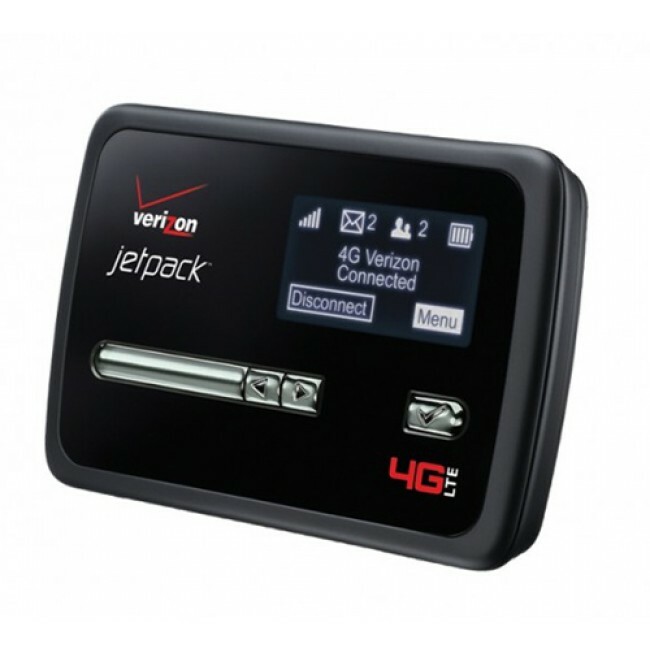 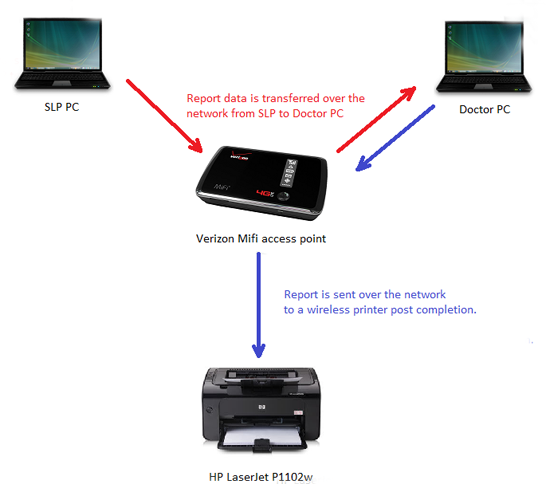 As the new mobile WiFi from verizon, it could support up to 10 users to access internet simultaneously. 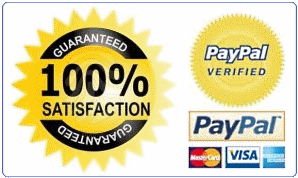 * LTE: Typical download speeds of 5–12 Mbps and upload speeds of 2–5 Mbps. 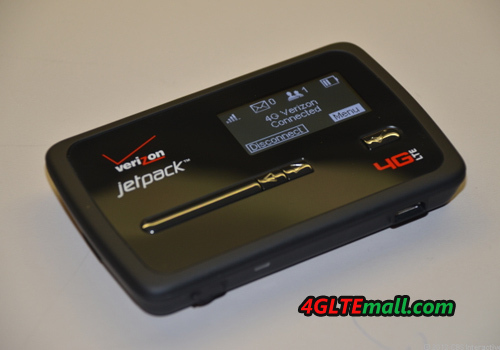 There are other 4G LTE Mobile Hotspot available on 4GLTEmall, such as HUAWEI E589 4G LTE Mobile Hotspot, ZTE MF91 4G LTE Pocket WiFi, Sierra 762s 4G Mobile Hotspot, HUAWEI E5776 4G LTE MiFi, you could choose any of them per your preference.